Horsepower is everything these days. The more horsepower a vehicle has, the better performance you will see from the engine. The problem with adding more horsepower is that it places additional pressure on the rest of the driveline. Fortunately, GM fans have multiple options when it comes to automatic transmissions. 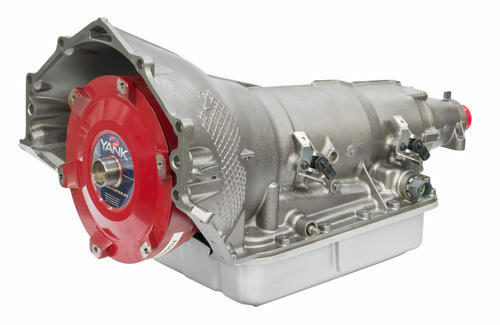 GM 4L80E transmissions are often overlooked, yet is a top-rated leading option. 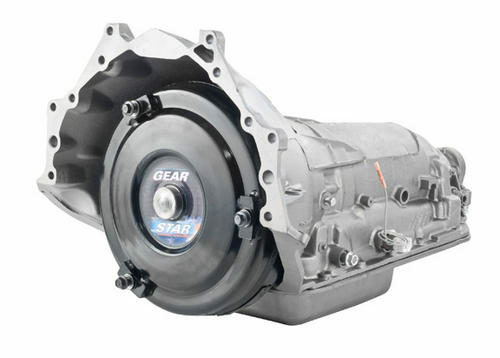 This four-speed overdrive trans works with just about any power level and engine combination. It is based largely on the TH400 in strength and parts. The difference is the added overdrive gear, advanced electronic controls and a lock-up torque converter. 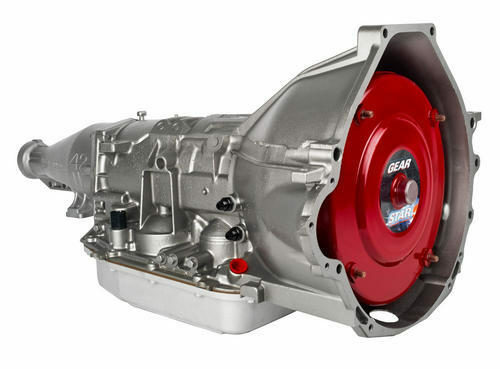 GM 4L80E transmissions were first introduced in 1991. They were placed in GM trucks, such as the Sierra, Silverado, Suburban, and the Hummer H1. There were some minor issues with the automatic transmissions, but improvements have been made over the years. For one, the newer boxes are more attractive and all models can be made to fit performance applications. This is one of the reasons why 4L80E transmissions find their way into luxury vehicles such as Bentleys, Jaguars, Rolls Royces, and Aston Martins. 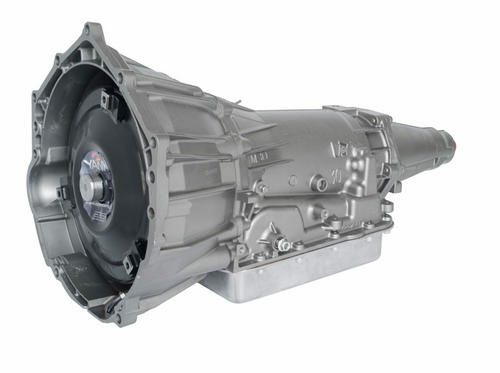 Of course, we can’t forget that GM 4L80E transmissions can also be found in less appealing vehicles such as motorhomes and school buses! As stated before, the 4L80E is similar to the TH400. It has a 25 percent overdrive and is 4 inches longer than the TH400, but the trans mount is moved rearward by an inch-and-a-half. Also, the 4L80E is roughly 50 pounds heavier compared to the TH400 because of the electronic control. 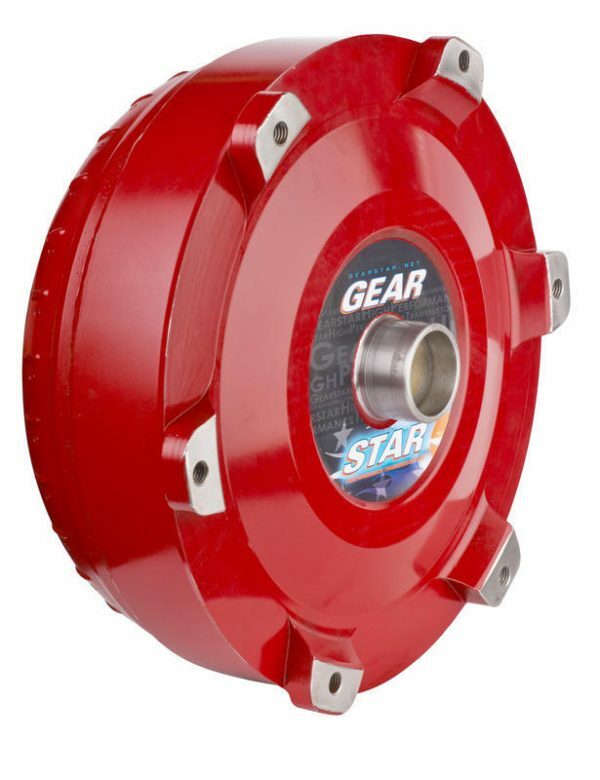 Speaking of, the need for electronic control is a concern surrounding this transmission. The 4L80E transmission requires a controller, but some drivers appreciate that they can easily reprogram and adjust the display to their liking. Shift points, shift pressures, torque converter lockup, and overdrive can all be controlled by the user, offering endless possibilities and full control. 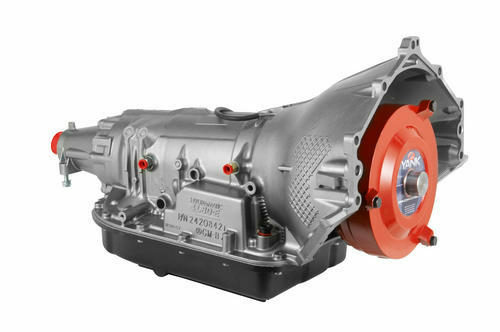 Today, GM 4L80E transmissions keep its die-cast aluminum frame and is mostly compatible with Chevrolet style GM engines. 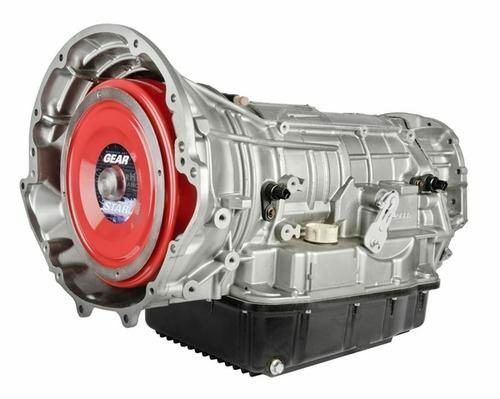 The high performance automatic transmission is widely recognized for its reliability and power. 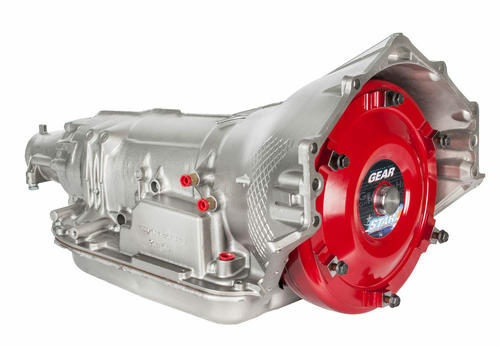 If you’re looking to swap in a 4L80E transmission, Gearstar is happy to build a custom transmission that fits your needs!